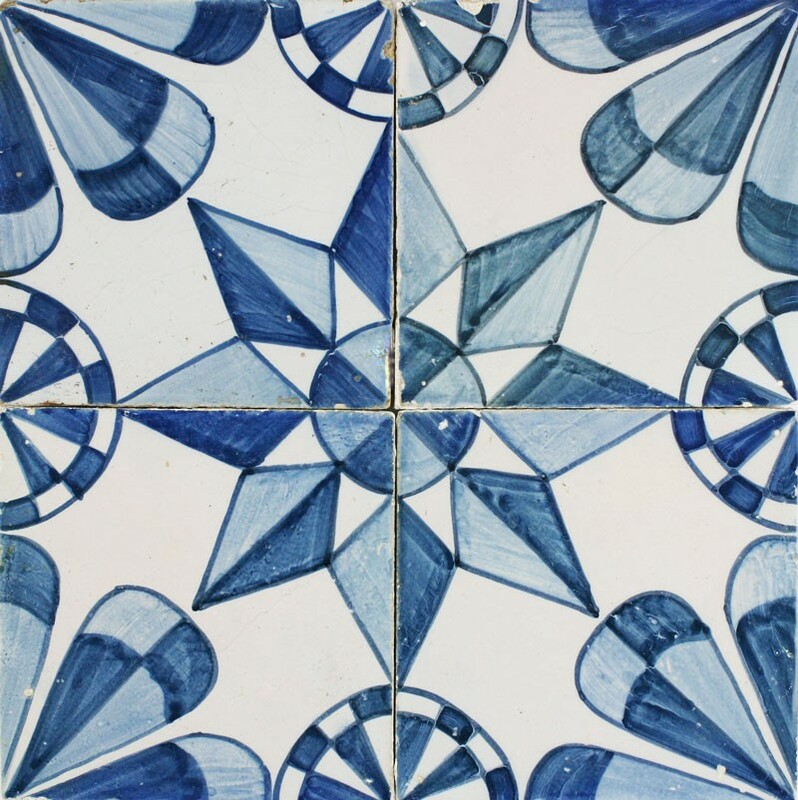 These wonderful and very decorative Delft wall tiles with ornamental star patterns were made during the 18th and 19th century. 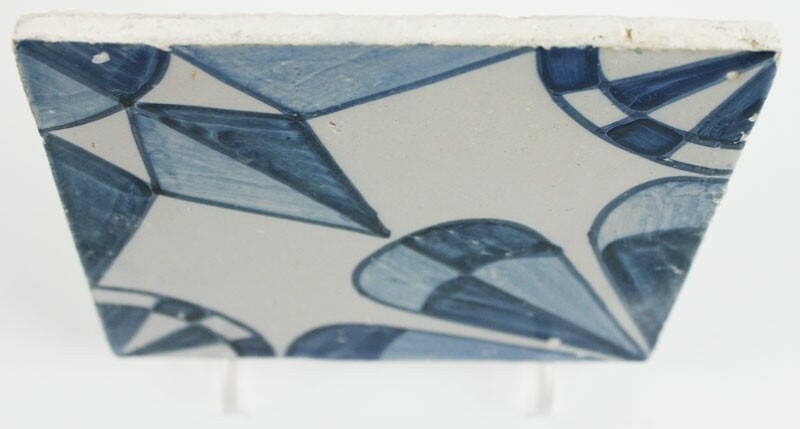 They create a very unique pattern that is typical for the tile production in the northern provinces of the Netherlands. Although these tiles are often used for restoration projects, they might be a hidden gem for modern interior design projects. 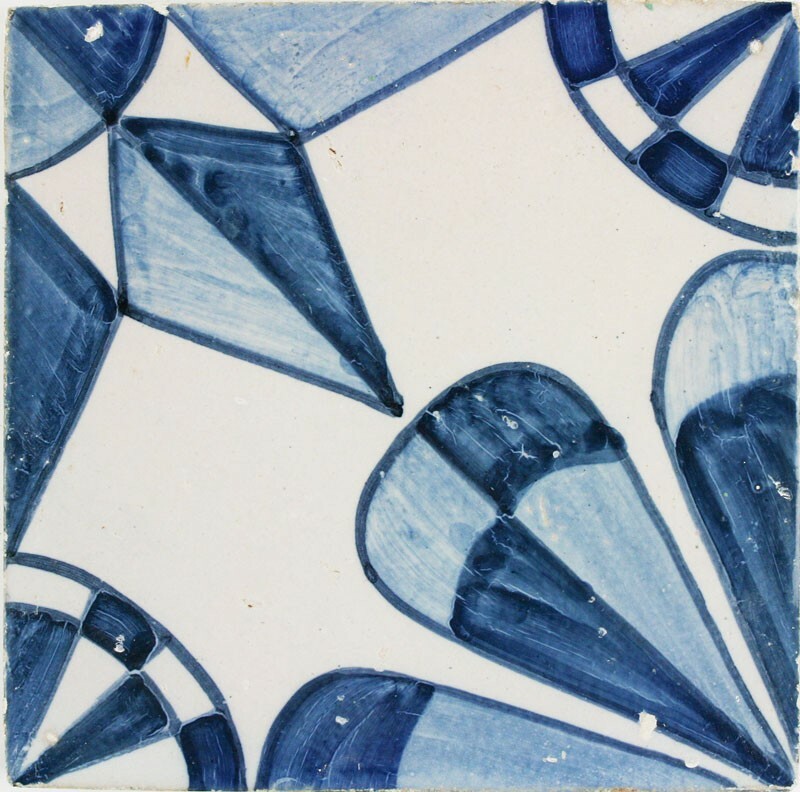 Samples: Samples of these ornamental wall tiles with stars are available. 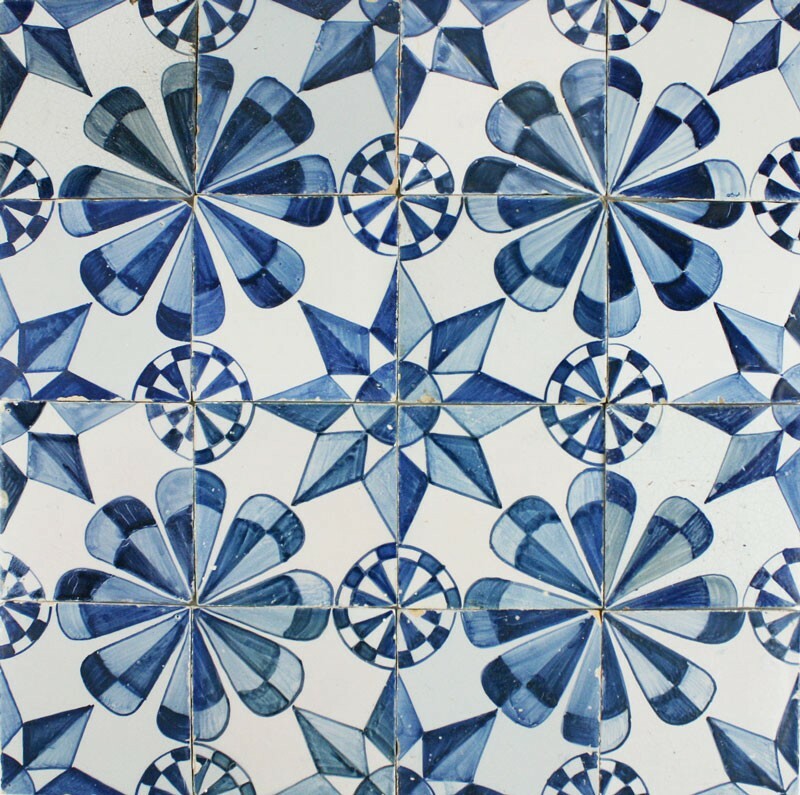 Please contact us by visiting our contact page or make a quote request.